Product prices and availability are accurate as of 2019-04-04 04:36:31 EDT and are subject to change. Any price and availability information displayed on http://www.amazon.com/ at the time of purchase will apply to the purchase of this product. We are proud to present the new tool line of insertion and removal tools (pick toll) Made in Germany. You profit from the high level of functionality as well as from the longevity of these tools. 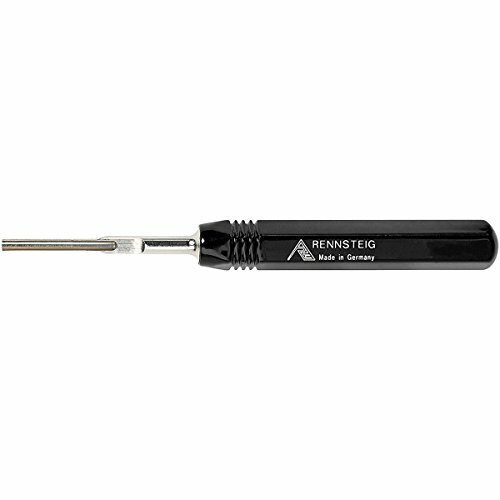 Engineered to highest standards anywhere, these picks will not damage terminals or harnesses during service. 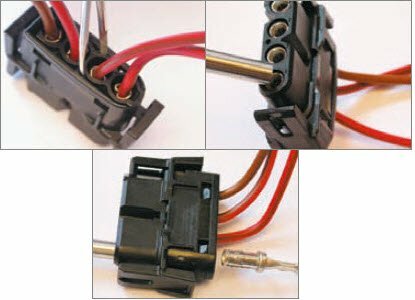 Other terminal removal devices and methods being used may be causing damage to terminals and wiring harnesses because they do not meet customer specifications. To ensure that every detail is perfect, high tech is combined with handiwork. With this item you receive a high-quality and application-oriented tool Made in Germany.